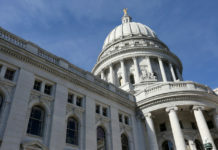 Assembly Majority Leader Jim Steineke, R-Kaukauna, said the state is “absolutely” in a constitutional crisis as the legal battles over December extraordinary session laws play out. “This is really chaos, brought on by the (Evers) administration and their unwillingness to abide by the court’s ruling,” Steineke told “UPFRONT,” produced in partnership with WisPolitics.com. “He just ripped those 82 appointments out of their jobs,” Steineke said of the appointments former GOP Gov. Scott Walker made and Democratic Gov. 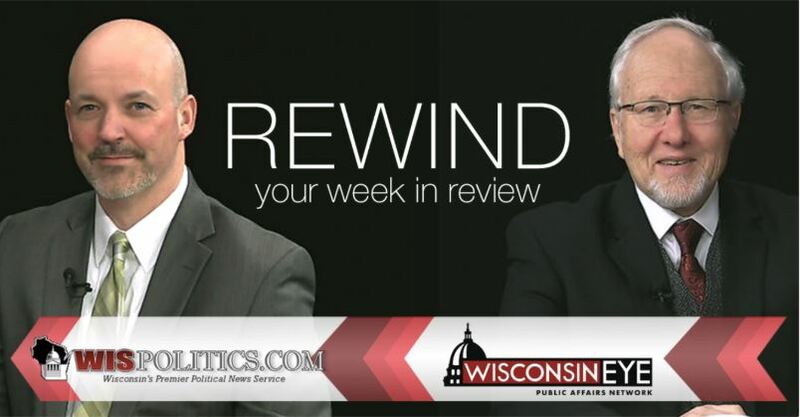 Tony Evers rescinded. 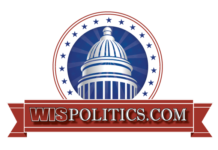 Evers later reappointed a majority of them. “He shouldn’t be blocking anybody from doing their duties under their appointments,” Steineke said. 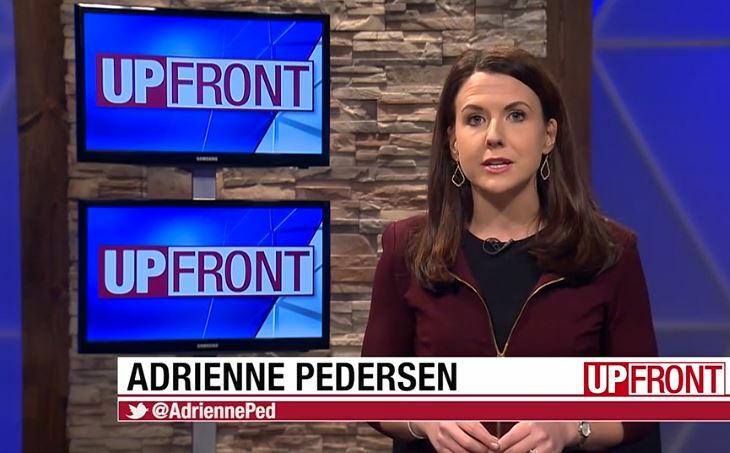 “Why do you think that is?” asked program host Adrienne Pedersen. “I’m not sure. I don’t know how you negotiate if he’s not willing to talk to us at all. And if he’s waiting for the very end of this process, that’s going to spell trouble for this whole budget process,” Steineke said. “Ultimately, I want to see Gov. Evers come to the table and work with us. We’re going to have to sit down, and we’re going to have to find a way to get along,” he said. Also on the program, Dem U.S. Rep. Mark Pocan called for the full report from Special Counsel Robert Mueller to be made public. “The president is not exonerated,” Pocan said. “That’s the evidence that we need to see right now, and that’s the due diligence the American people deserve. “It’s not just that there’s smoke, there’s like blazing fires, but let’s find out where the fires are,” he said.